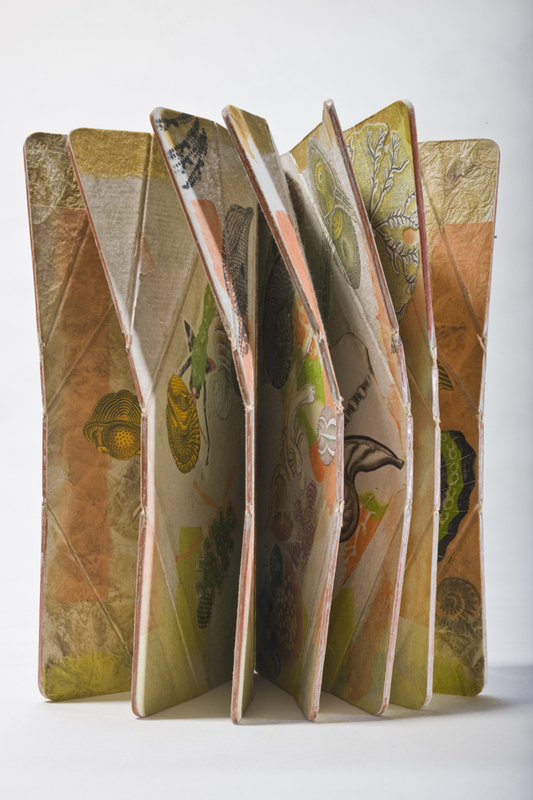 My work focuses on the book as a three-dimensional object that can be explored and reinvented beyond traditional modes of binding and display. Because of my background as a conservator, I‘ve encountered many unusual books in the collections of libraries around the world. This has allowed me to draw on obscure historical examples of the book to inform and inspire my own structures. This experience has also taught me that, from the repetitions of the fold, there is always the potential for new structures to emerge. 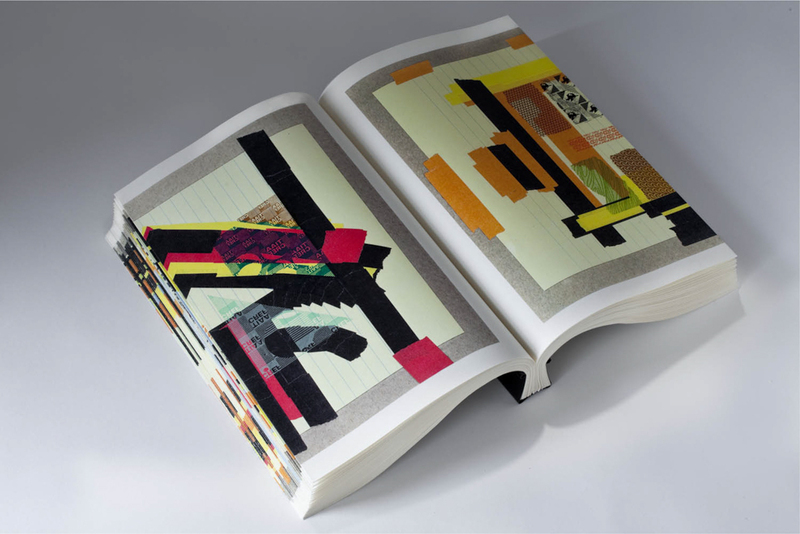 In my creative practice, I experiment, divert, re-build, and alter with the intent of keeping the book alive as a mechanical object of extraordinary diversity. 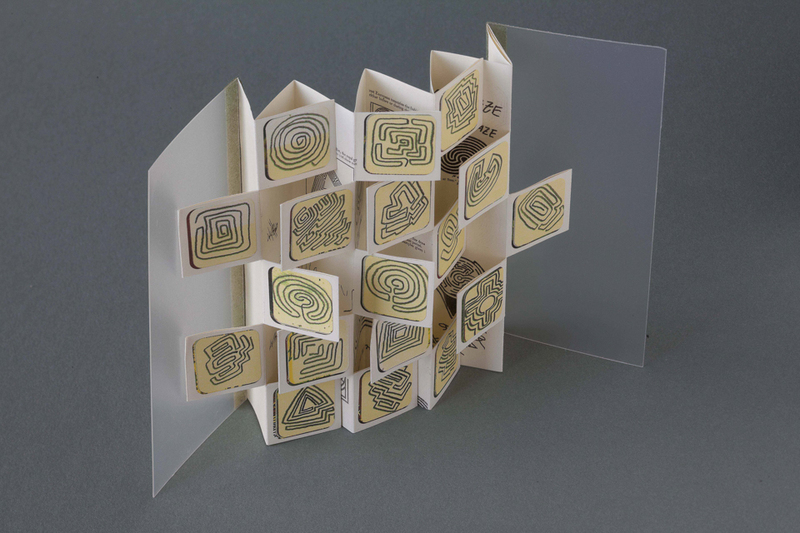 Hedi Kyle is the coauthor, with her daughter, Ulla Warchol, of The Art of the Fold, a step-by-step guide to making a broad selection of her original structures. Hedi was born in Berlin, graduated in 1959 from the Werk-Kunst-Schule in Wiesbaden, Germany, with a degree in graphic design, and shortly thereafter emigrated to the United States. 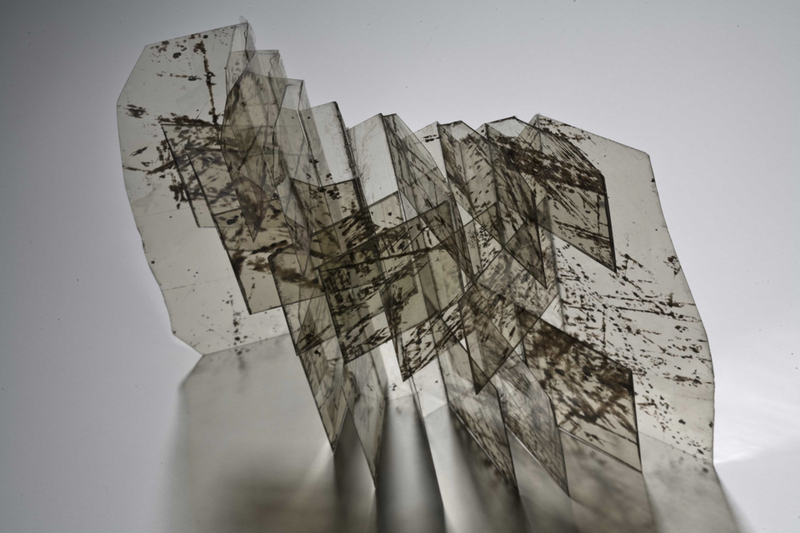 In the decades since, Hedi has spent her career revolutionizing the field of book arts, teaching workshops throughout the United States, Canada, and Europe. In her capacity as a conservator, Hedi cofounded the Book Preservation Center at the New York Botanical Garden and coauthored Library Materials Preservation Manual, one of the first books on library preservation techniques. 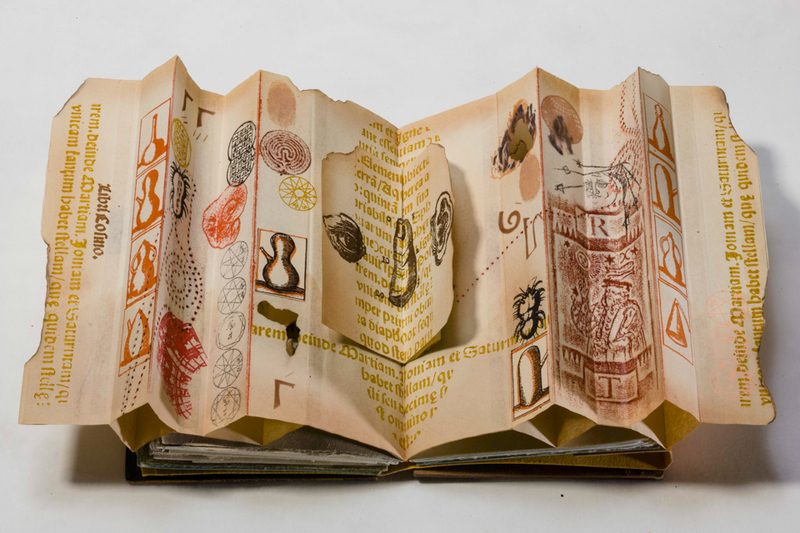 As head conservator at the American Philosophical Society in Philadelphia, and as an adjunct professor in the Graduate Program for Book Arts and Printmaking at the University of the Arts, Hedi trained and mentored a generation of conservators and book artists. 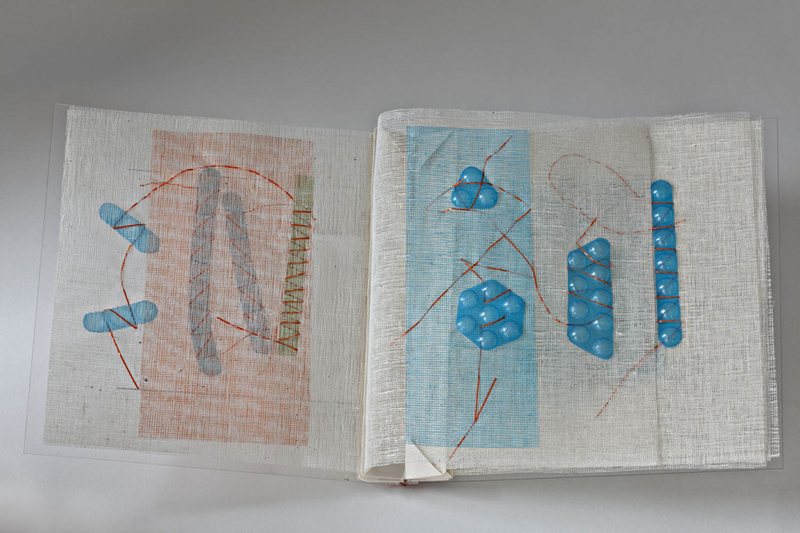 Her one-of-a-kind book constructions are in the collections of numerous institutions and individuals and have been the subject of multiple solo and group exhibitions in the U.S. and abroad. Hedi is an honorary member of the Guild of Book Workers and a cofounder, with Gary Frost and Tim Barrett, of the Paper & Book Intensive (PBI), now in its thirty-third year. She is the recipient of the 2016 Distinguished Career Award from the College Book Art Association (CBAA). Today Hedi lives with her husband in the mountains of the Catskills, in upstate New York, where she continues to explore and experiment with the hidden potential of form and materials.